A State of Control 42: Firmware updates are increasing in their frequency in the audiovisual industry. This is due to security threats as well as feature enhancements. Our panel discusses who in a facility should own the decision to push out a firmware update. 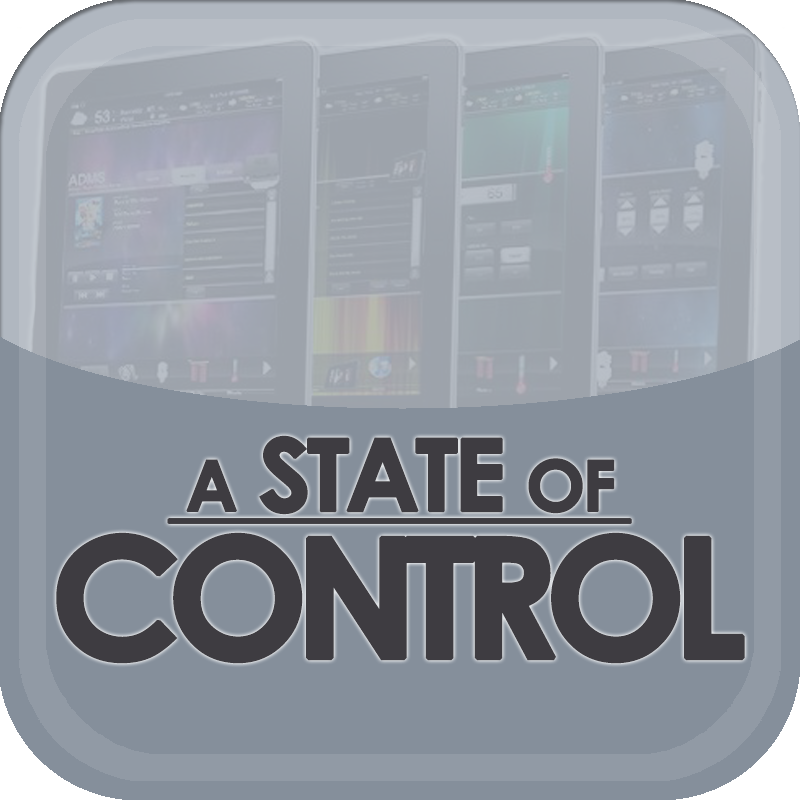 State of Control 42: Rich Fregosa, Mark Peterson, and Michael Braithwaite join Steve Greenblatt of Control Concepts talking about firmware. Programmers now have to deal with the fact that tech managers and end users have access to a number of manufacturers’ firmware. Firmware. Firmware everywhere. This month we discuss who is responsible for keeping firmware updated in your installations. The best ways to manage firmware across a client’s network. And where your audiovisual devices are in the firmware lifecycle.